Scuba Ventures Kavieng – The Best Diving! 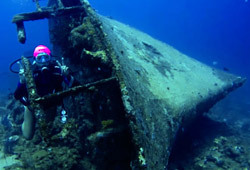 Start your underwater adventure with an internationally recognised Scuba Diver qualification. Find accommodation to suit your lifestyle and budget. The Waters around Kavieng, Papua New Guinea are home to some of the Worlds Best Dive sites. But that is only one of many reasons for you to visit. 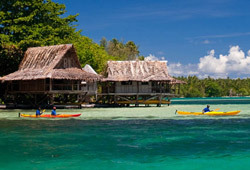 Discover why Kavieng is the number one choice for your next holiday.